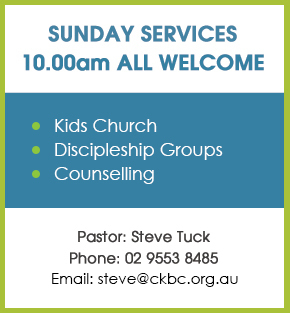 Carlton-Kogarah Baptist Church is a friendly family orientated church.. Our services are modern and the messages are aimed at meeting the needs and answering the questions of life. We are a community that together is seeking to connect with Jesus and help others connect with him. 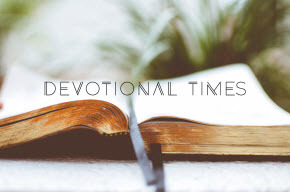 We believe that life, real life that has meaning, purpose and hope is found in and through the person of Jesus Christ, who is, without a doubt the most significant person in the history of this world. We believe that Jesus is God’s Son who just over 2000 years ago entered our world and lived among us. In Jesus we see what God is like. In Jesus we see a God that loves us. In Jesus we see a God who dies for us so our sins can be forgiven. In Jesus we see a God victorious over death as seen in his resurrection. CKBC is a place where people find love, hope, acceptance, guidance, encouragement and spiritual fulfilment through Jesus Christ. Come along to one of our services, or contact us here to find out more.